Sweet, Smokey and Spicy, if that sounds like you little slice of heaven then you have come to the right place. 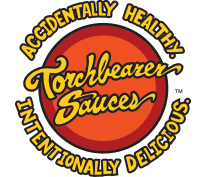 This perfectly balanced sauce blends the Smokiness of Chipotle Peppers, Sweetness of Honey and Heat from Habaneros to make an amazing Chipotle BBQ sauce. 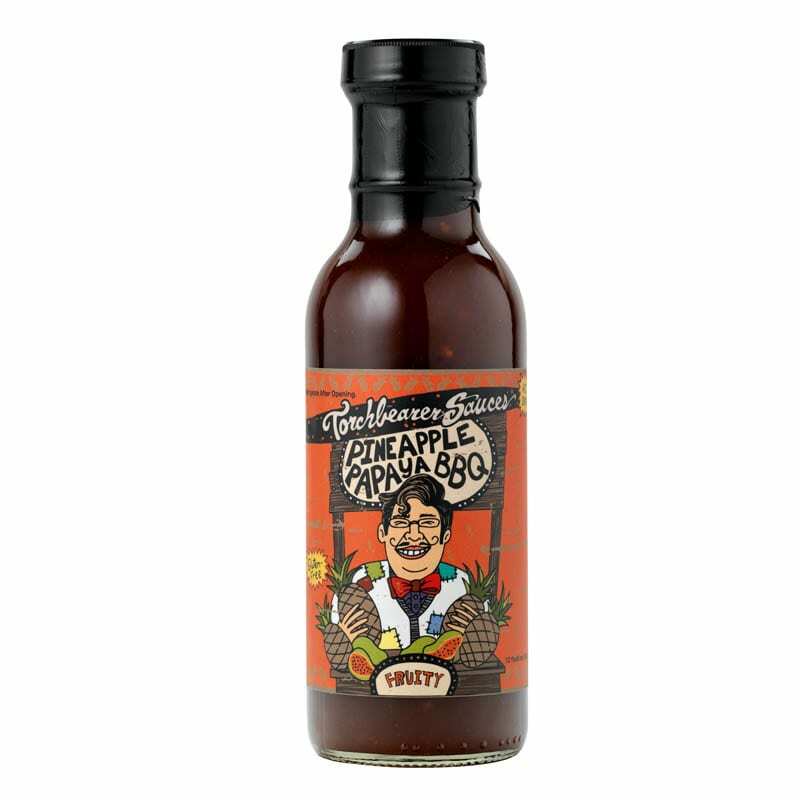 Finally a spicy BBQ sauce that brings the heat as well as flavor! It is perfect for Ribs, Wings, Steaks and Burgers. 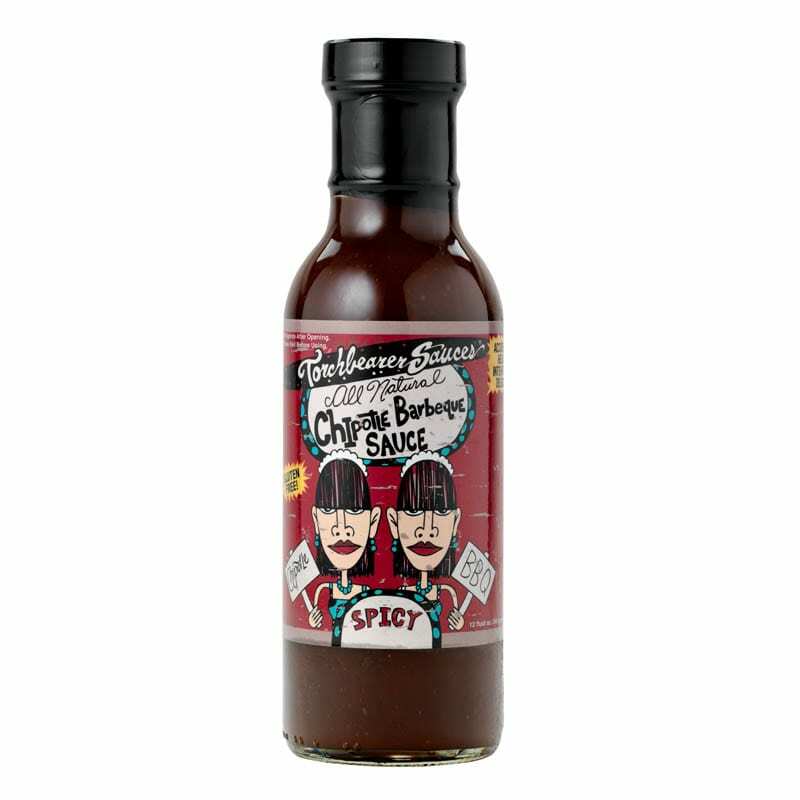 The smoky chipotle pairs with the heat of the habanero to create an amazing barbeque sauce that you can add to anything. 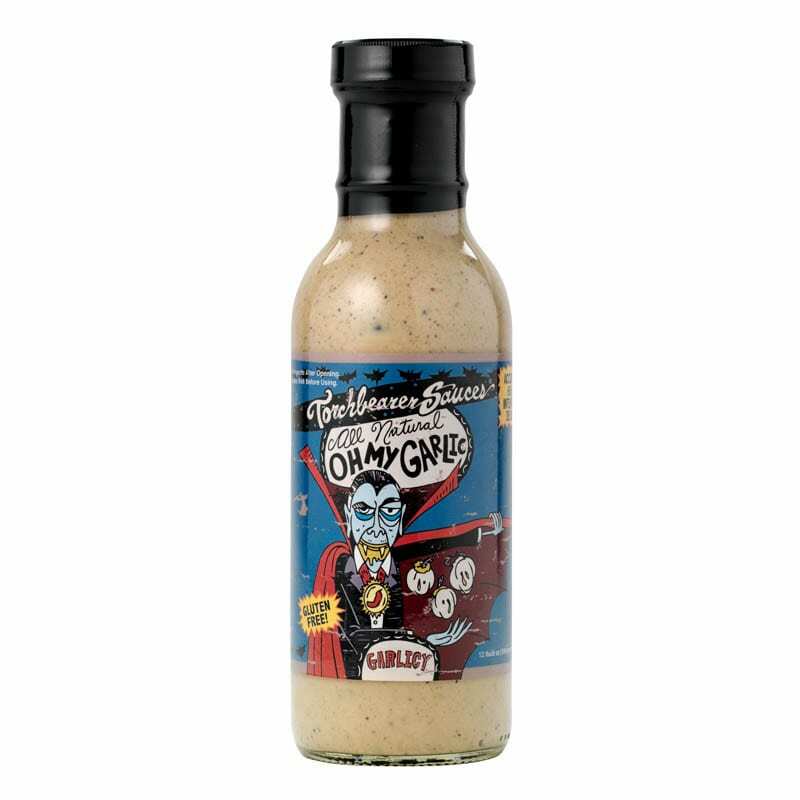 Try this out at your next BBQ for the perfect blend of sweet, smoky and spicy!! Not ready for a case? 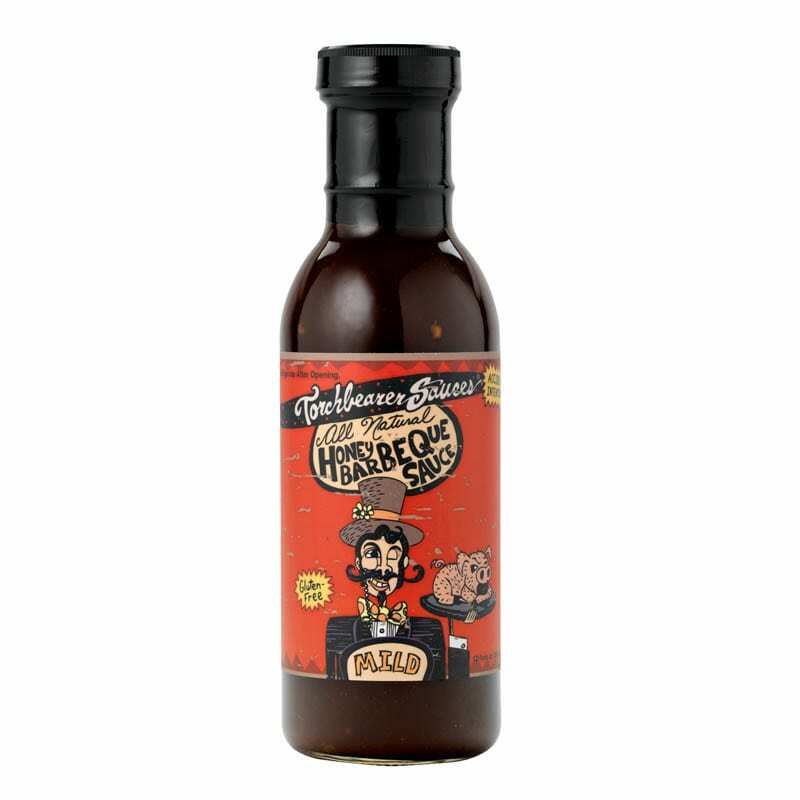 All Natural Chipotle Barbeque Sauce individual bottles are great to get started!